Turlock: the documentary chronicles the rescue of chickens from the largest animal neglect case in U.S. history. When Northern California animal sanctuary Animal Place found out a factory farm in nearby Turlock had closed, and 50,000 hens had been abandoned and left to die without food and water, rescuers spring into action against considerable odds, including a dramatic standoff with local authorities, to save as many lives as they can. Turlock: the documentary chronicles the rescue of chickens from the largest animal neglect case in U.S. history. When Northern California animal sanctuary Animal Place finds out a factory farm in nearby Turlock has closed, and more than 50,000 hens have been abandoned and left to die without food or water, a team of professionals and volunteers spring into action to save as many lives as they can. Against considerable odds, considerable stakes, and a dramatic standoff with local authorities that leaves them powerless as they witness tremendous animal cruelty, neglect, and suffering, the heroic rescuers somehow find light in the fragile beings they are able to save. 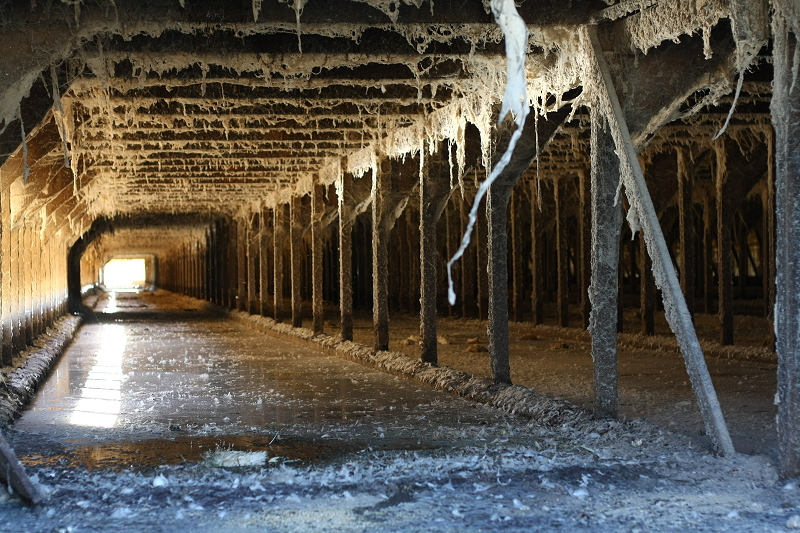 Turlock: the documentary also raises timely questions about how we view non-human animals and modern industrial egg farming, a living nightmare for hundreds of millions of hens in the U.S. alone. Whether caged, cage-free, or free-range, these quirky, social, loving animals are denied all natural behaviors, experience fear and stress, and suffer from diseases. 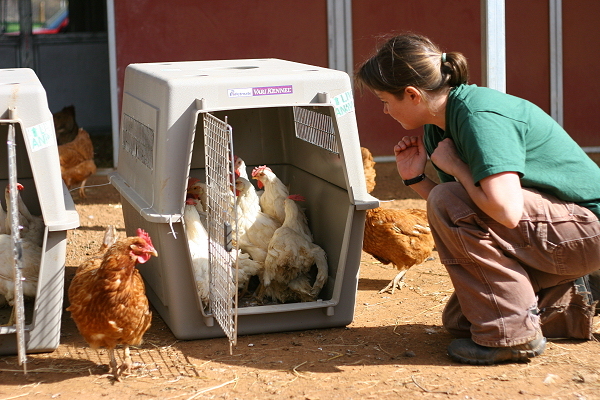 The film also introduces several chickens lucky enough to be adopted into happy homes, where their unique personalities are allowed to blossom. Animal Place, a nonprofit organization founded in 1989, is one of the oldest and largest sanctuaries for farmed animals in the U.S. In addition to its permanent sanctuary nestled on 600 acres in Grass Valley, California, it operates a 60-acre adoption center to place needy farmed animals into permanent homes. 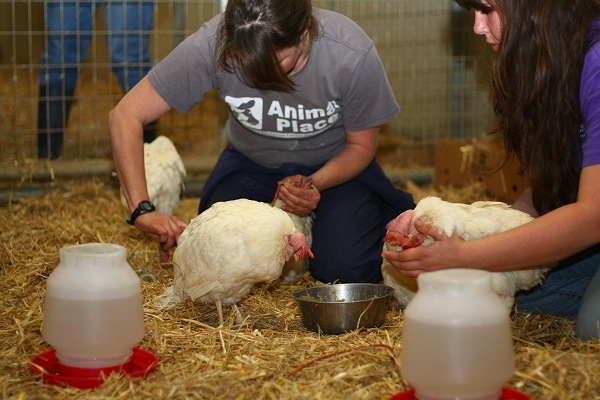 Animal Place provides refuge to hundreds of neglected farmed animals, and in just the last three years, has rescued more than 12,000 former egg-laying hens. Thousands of visitors flock to the sanctuary each year to learn more about animals, farming, and compassionate vegan diets. Sanctuary is important work, but Animal Place strives to create meaningful change for farmed animals through advocacy and education. The sanctuary offers internships and volunteer opportunities for animal lovers, and its popular tours allow the public a chance to meet furry and feathered residents, hear their powerful stories of survival, and walk away with a deeper appreciation for all life. After giving a pig a belly rub, feeding chickens their favorite treats, listening to the musical trills of turkeys, and the comedic banter of goats, no one walks away from Animal Place unchanged. For more information please see animalplace.org. First Spark Media is a production company focused on creating videos and films about social justice issues in order to create a more just and peaceful world. It produces digital media/film for non-profit organizations, foundations, activists and conscientious businesses to better communicate their campaigns, missions and goals. First Spark Media recognizes the struggles that organizations and activists must face on a daily basis in their efforts to effect positive change in the world. First Spark Media has produced films and other media for organizations including the Universal Compassion Foundation, American Wild Horse Preservation Campaign, The Organization of Labor Assistance, and LGBT Compassion. Keegan Kuhn is a videographer, documentary filmmaker and professional musician living in the east bay of San Francisco. He has worked with nonprofit organizations and been involved in social justice movements for virtually his entire life. As a filmmaker, he helps organizations reach an ever-greater community of supporters with the highest possible quality films and videos. His film career has taken him as far as the remote interior of Alaska to document modern homesteaders, to the high deserts of the American west filming the nation’s remaining wild horses, to rural agriculture communities and dirty urban streets. He is motivated by a deep desire to shed light on untold stories of the most downtrodden in our society, and to raise to awareness through greater visibility of social justice issues.